Very quiet. Spacious rooms. Friendly atmosphere. With a stay at Dayhello Hotel - Shenzhen in Shenzhen (Shekou), you'll be close to Shekou Ferry Terminal and Chiwan Tin Hau Temple. This 4-star hotel is within close proximity of Tomb of the Young Song Emperor and Shenzhen University. Amenities Take advantage of recreation opportunities such as a fitness center, or other amenities including complimentary wireless Internet access and concierge services. 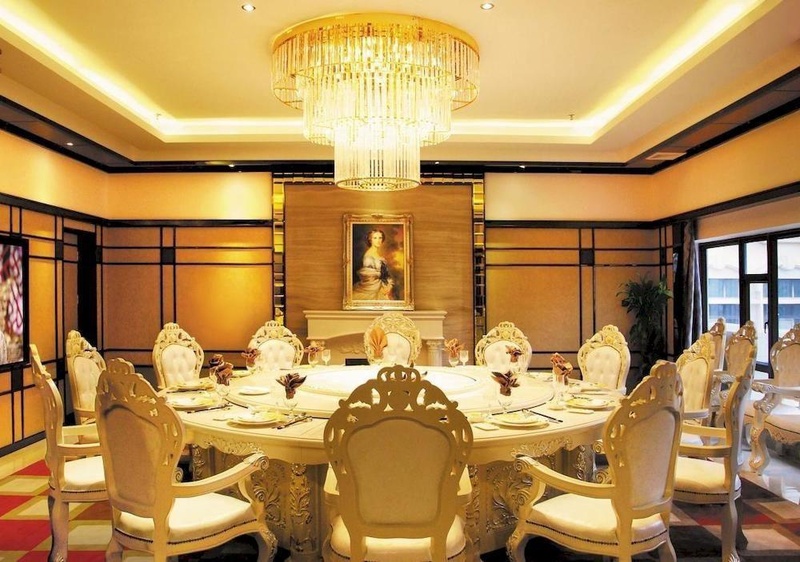 Enjoy a satisfying meal at a restaurant serving guests of Dayhello Hotel - Shenzhen. Featured amenities include a business center, dry cleaning/laundry services, and a safe deposit box at the front desk. Free self parking is available onsite. Excellent budget hotel. Easily accessible by car and offers nearby parking areas.